How to calm the hyper Kid! Lately I have been extra self conscious of where my emotions come from. It can be from agitation, anger, annoyance and happiness. I pay attention to what the triggers are followed by a solution to changing them, or doing them consistently (happiness). Recently, I’ve been telling myself to be more mindful on how I handle / discipline my boys. If I find it that they are too tired, to active, or even seeking extra attention, there is something I am not doing. Now here is what brought about me sharing this technique today. This past week has been a very busy long week. A long week with work, and managing time at home along with other important things to handle. I over worked myself so much, that it caused me to catch a cold. Now Not too long ago, Christmas to be exact, I spend the week in and out of bed. If I am not taking care of my needs, the needs of my boys aren’t met either. And we all know how that could end. Anyway, I live in The Big Apple. It’s cold during this season (Winter). I can’t take the kids to play outside. Since I cannot do so, I make up for it in other areas. 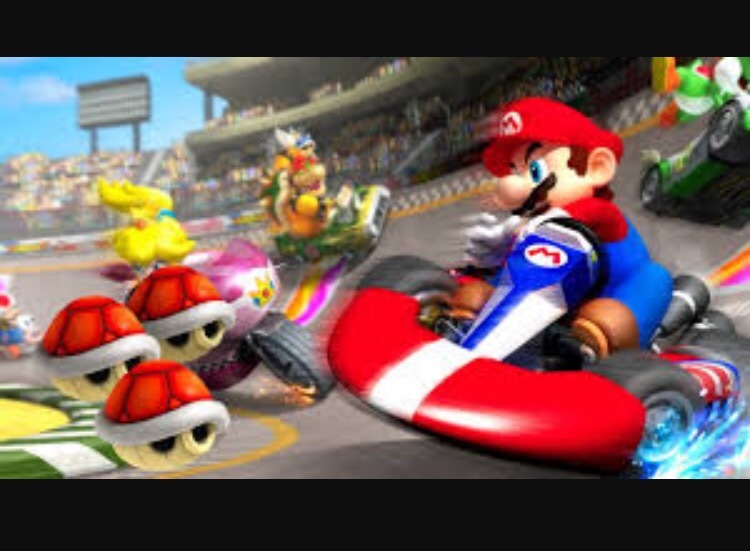 For example, I allow them to play with their nabi and / wii on the weekends. During the hours I am at work. 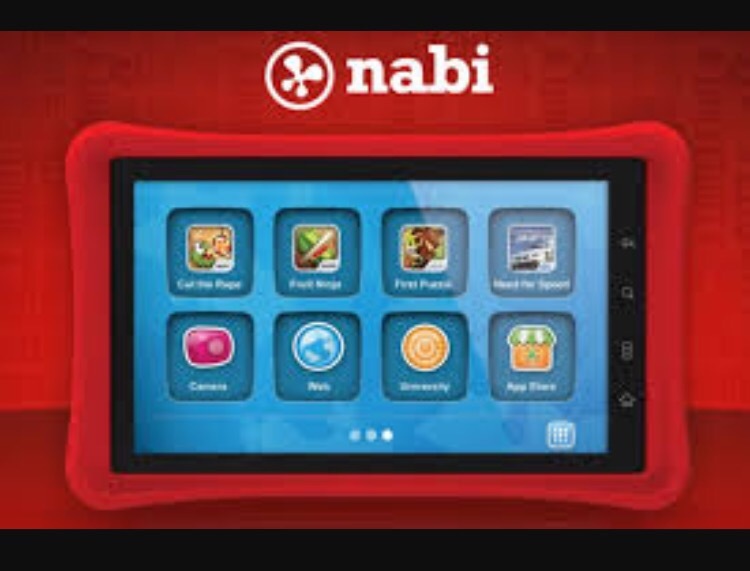 I sometimes allow them to play with the nabi for an hour or so. Just so that they do not give the babysitter more than she can handle. Now I am not your conventional mom, but I do have to create some boundaries in accordance with discipline for their life lessons. I have to keep in mind that they are children and they need an outlet. Here is why. * I am the only parent that is available for them. As I made time for myself this Sunday to rest and binge on Flash and the Arrow on #netflix. I heard a commotion along with laughter coming from the living room. I heard jumping, I heard chair being moved, I heard pure NOISE. And for us moms you know it can go on for one minute until someone gets hurt. Before I can feel it happening, (because you know we can feel it). I got up from my room I sat down and had them do the following exercises.